Google’s artificial intelligence technology may sometimes seem like it’s reading our mind, but neuroscientists at Canada’s University of Toronto Scarborough are literally using A.I. for that very purpose — by reconstructing images based on brain perception using data gathered by electroencephalography (EEG). In a test, subjects were hooked up to EEG brainwave-reading equipment and shown images of faces. While this happened, their brain activity was recorded and then analyzed using machine learning algorithms. Impressively, the researchers were able to use this information to digitally re-create the face image stored in the person’s mind. Unlike basic shapes, being able to re-create faces involves a high level of fine-grained visual detail, showcasing a high level of sophistication for the technology. While this isn’t the first time that A.I. has been used to read people’s minds, it’s the first time this has been achieved using EEG data. Previous studies involved fMRI technology, which measures brain activity by detecting changes in its blood flow. One of the most exciting differences between the two techniques is that EEG is far more portable, inexpensive, and can deliver greater levels of detail in mere milliseconds. The technology could potentially be used by law enforcement for creating more accurate eyewitness reports about a potential suspect’s likeness. Currently, this information is relayed to a sketch artist through verbal descriptions, thereby potentially lowering its levels of accuracy. It might also serve as a way of helping people who lack the ability to communicate verbally. 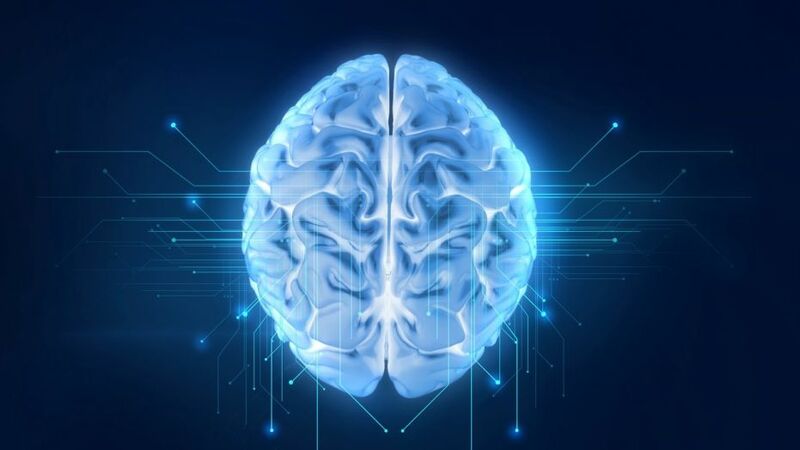 The EEG technology could be employed to produce a neural-based reconstruction of what a person is perceiving at any given time, as well as visualizing memories or imagination that let them express themselves. In the future, the team hopes to build on this work by looking at how effectively they can reconstruct images with EEG data, based on a person’s memory of an event. They also want to move beyond faces to explore whether they can recreate accurate images of other objects. A paper describing the work, titled “The Neural Dynamics of Facial Identity Processing: insights from EEG-Based Pattern Analysis and Image Reconstruction,” was recently published.